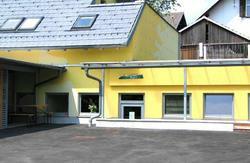 Castle hostel 1004 is a new hostel that offers cheap accommodation in the heart of Bled. We offer new comfortable beds and a great location. -Check in time is from 12:00 until 21:00. -Check in time in off-hours (21:00 until 12:00), please contact us and inform us of your arrival time. -Check out time is till 11:00 am. -Tourist tax 1,01 per person per night is not included in price. 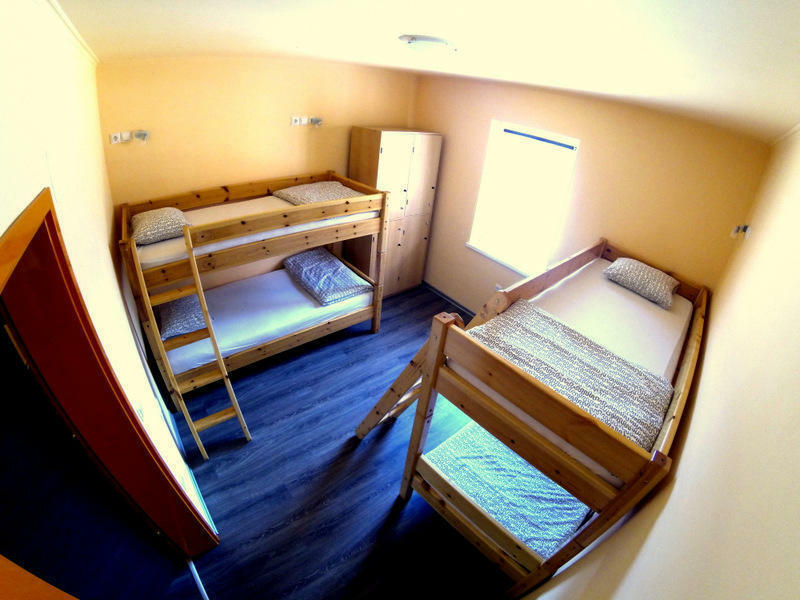 Welcome to Castle Hostel 1004! From Lesce-Bled train station take the taxi or take bus. The cheaper option is to take a bus that goes from Lesce at least once an hour. Get off the bus on the second stop in Bled. From Bled (main) bus station hit the uphill road for about 150m. On the right side of the road you'll soon be able to see a Pub 1004 continue walking uphill (stick to the right) and after 20m youll be able to see Castle Hostel 1004 (white building), located directly across the road from Mercator super market. From Airport Letalisce Jozeta Pucnika. The cheapest one is to take the bus to Kranj and then again a bus directly to Bled. If you travel in a group it is the most convenient to take a taxi. If you get out of a train in the Bled Jezero train station take a taxi or take a walk towards center of Bled. Were located approx. 2km = 25min.